Welcome home to this 2 bedroom, 2 bath condo in Mainland Villas 55+ community. Formal dining room, updated kitchen, appliances stay, laundry room and open living room. Master bedroom has master bathroom. 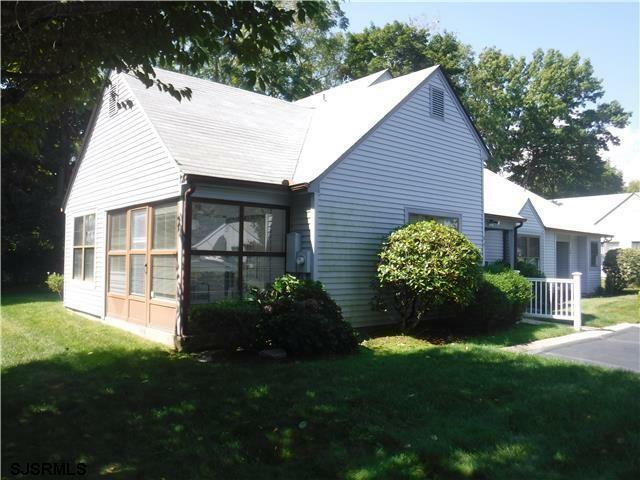 End unit with porch, Condo association includes: community pool, exterior maintenance, snow & trash removal, water & sewer.